Here is a contest by Harp Nigeria on Facebook. 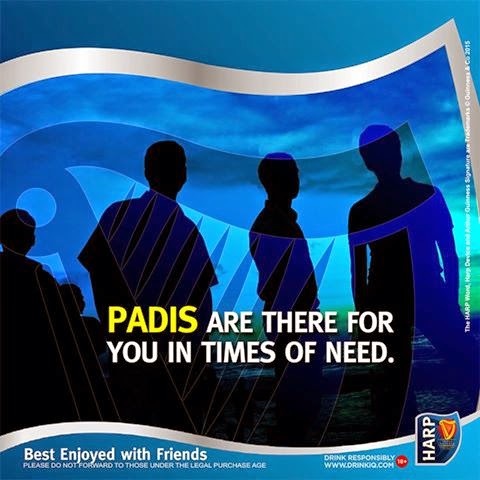 Share a short story telling us an instance your padi went the extra mile for you. Story with most likes wins the airtime. You could be the lucky winner of N2,000 airtime.